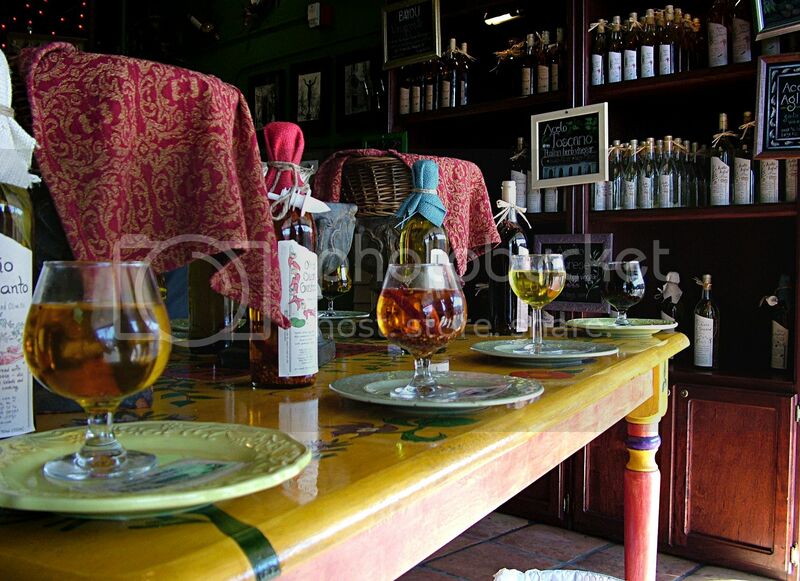 Using traditional infusion methods, we produce small batches of premium flavored olive oils, balsamic vinegar, herb wine vinegars, and vinaigrette. Each bottle is done by hand, from the flavoring, to the filling, to the corking and labeling; each bottle is unique to itself. Our products are 100% natural, we use no artificial flavorings or additives. Taste is our prime goal...but the distinct blends and colors are an extra bonus that make the olive oils and vinegars almost too beautiful to eat. Your products should be good for ten months to a year. Refrigeration is unnecessary, but keep away from direct sunlight and extreme temperatures. Natural sediments can occur from using such fresh ingredients; so shake before using. We know that you will enjoy the product as much as we do. Don't forget about our gourmet food baskets and Pike Place Market location. Copyright © 2011-2015 Sotto Voce. All Rights Reserved.